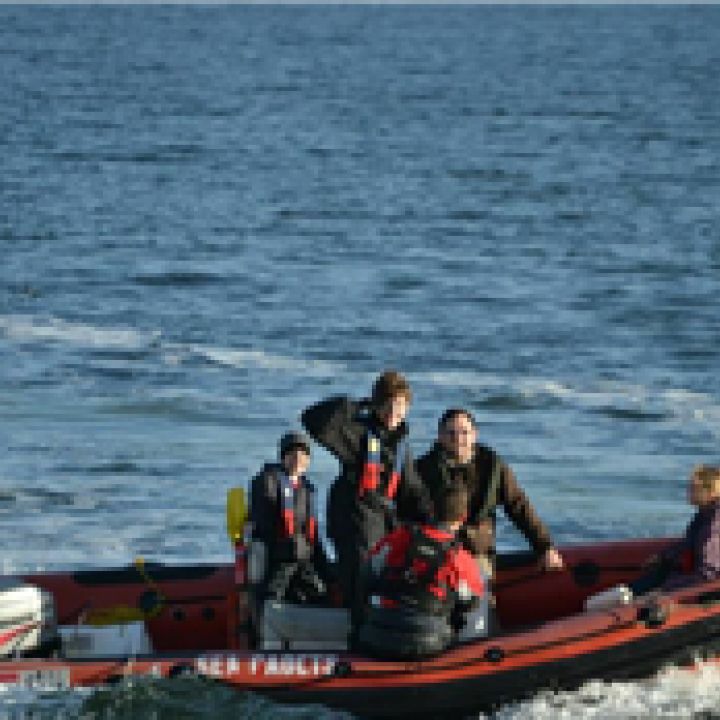 Dont forget to have a look at the 2013 programme of national training available at various locations and on various vessels throughout the year. Offshore opportunities - are on one (or more!) of 3 vessel types - yachts, power boats or sailing riggers. They usually start in April till November but beware, summer holiday voyages fill up quickly, so get in there quickly - you dont have to go on unit only voyages. Courses are a week long and usually cost around £250 cadet (bursaries can be available to help with costs and our prepayment system means you can spread the cost). But these are a great value week's trip for any young person which they will never forget! 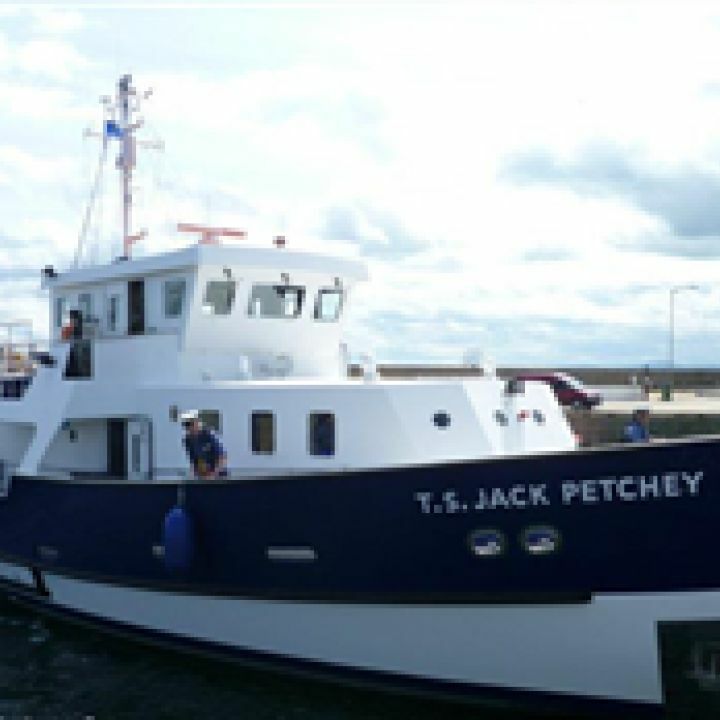 Onshore Opportunities - are extremely varied and covers anything from inshore boating (dinghy sailing, powerboating, windsurfing, kayaking, pulling/rowing) to meterology, cook steward, seamanship and shooting. Although we can provide most of the training at the local unit, the limited provision we have at the moment means that some cadets may haHave to wait a while to get on some of the courses. Therefore going on a national training course is a great way of gaining new skills and qualifications (to progress through the new syllabus), meet new cadets from all over the UK, experience travelling and staying away from home by themselves for quite often the first time, but most of all increase in confidence in their overall abilities. Week long courses (Sun - Fri) are around £65 and weekend courses are around £25. 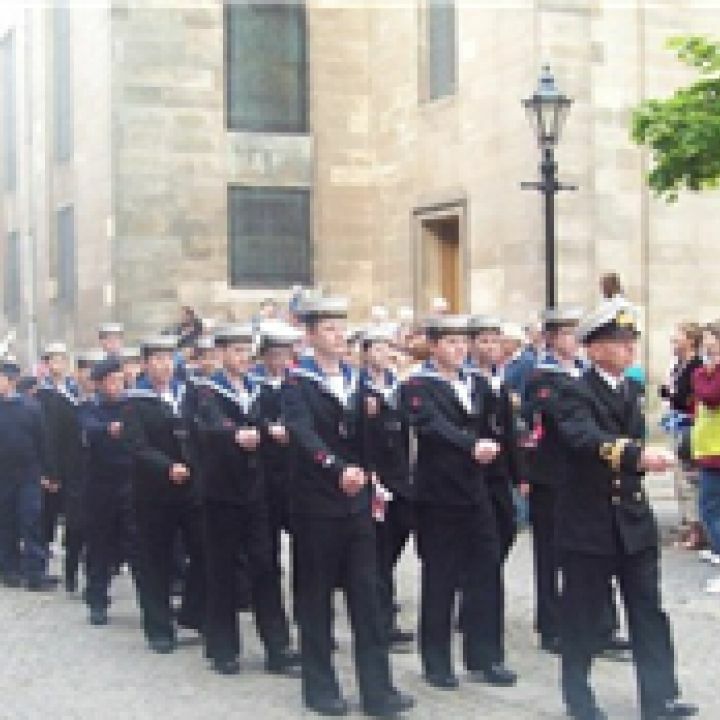 Travel costs are covered by the sea cadets and are booked in advance. The new training syllabus is here at last - far to much to include on these pages, but go to the Sea Cadet national website and you can find out exactly what it entails, for all cadet ranks, from Juniors to Able cadet. Definately worth a look for both cadets and parents. Welcome to our new look website. It has been redesigned as part of the Sea Cadets image refresh and we hope you enjoy navigating it. Take a look and round and see what you think!